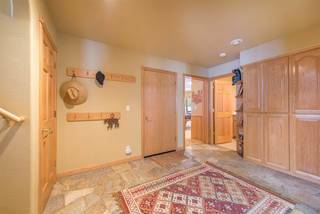 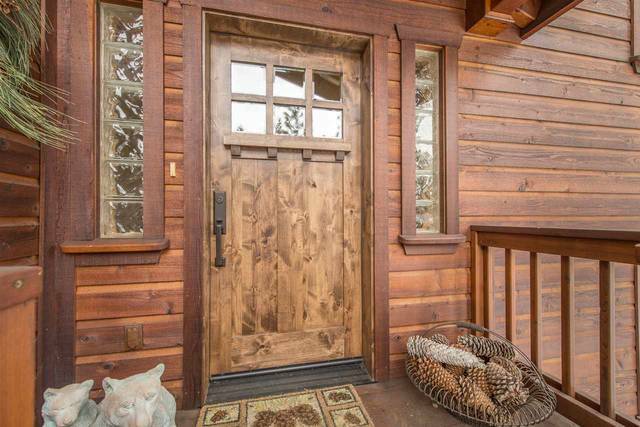 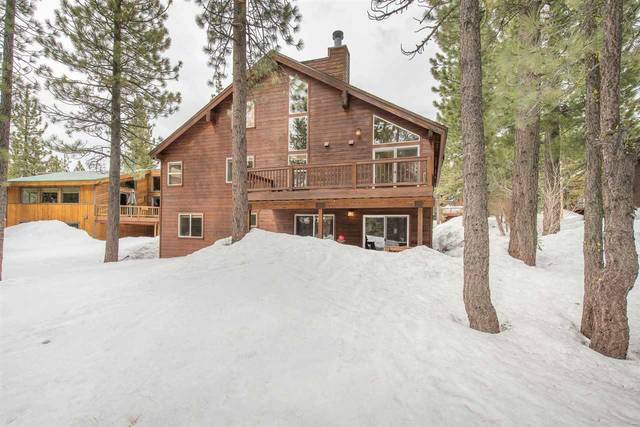 BEAUTIFUL MAJESTIC MOUNTAIN HOME..LOCATION, LOCATION, LOCATION! 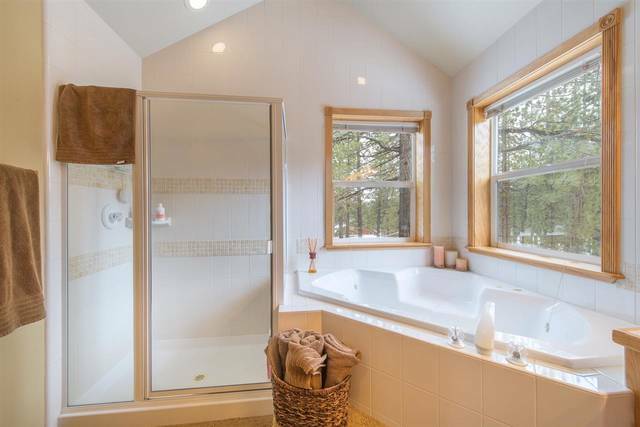 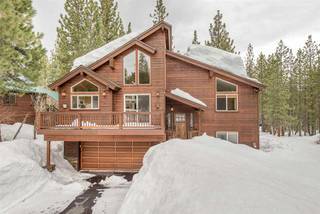 Close to Tahoe Donner's amenities, the pools, golf course, rec center, trails etc..This majestic south facing home has 4 bedrooms, 4 baths a huge loft, PLUS a fabulous bonus/recreation room. 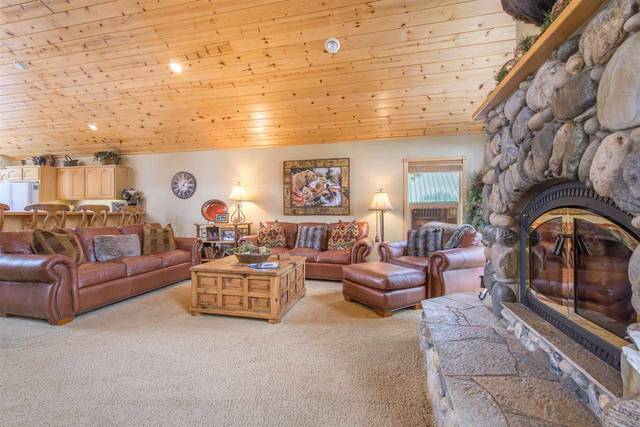 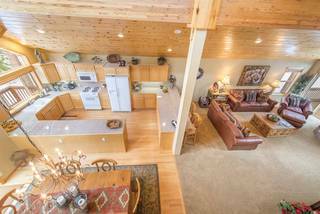 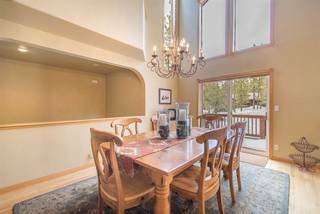 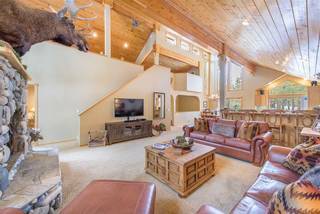 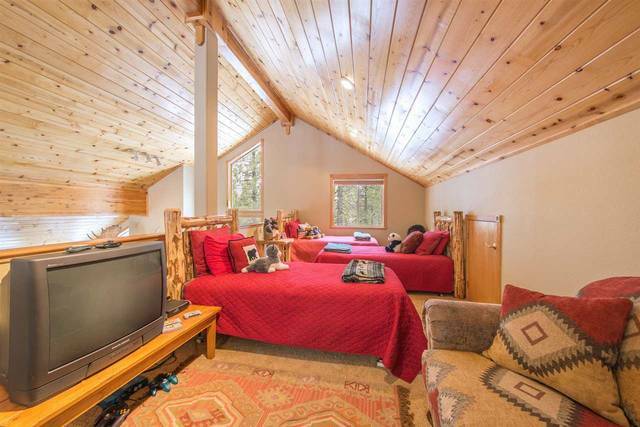 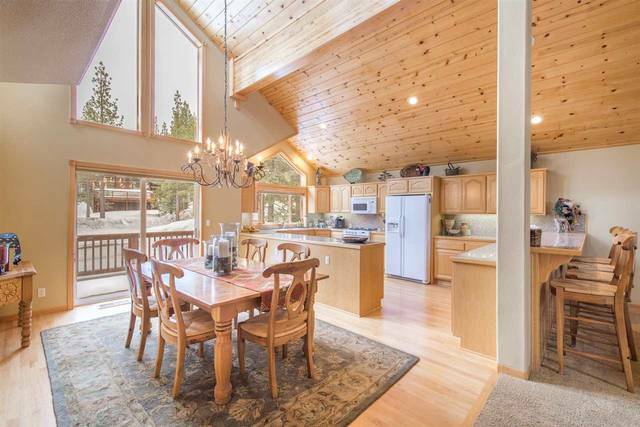 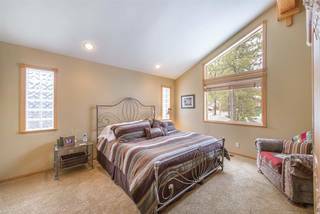 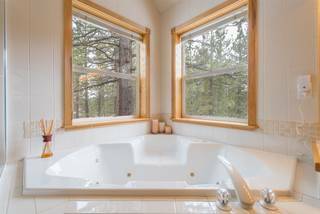 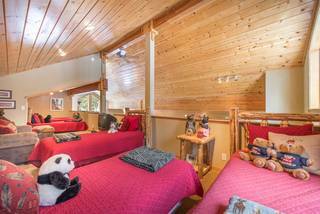 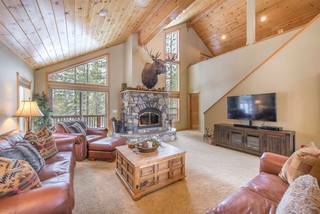 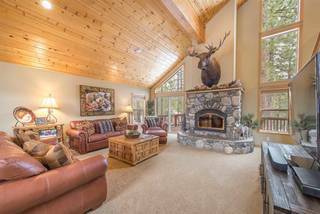 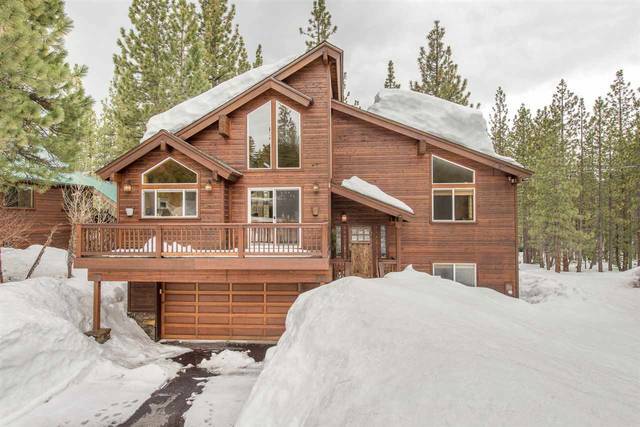 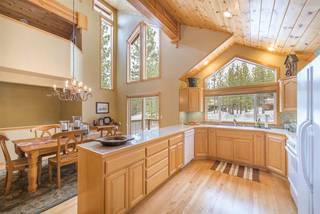 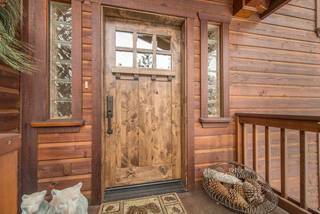 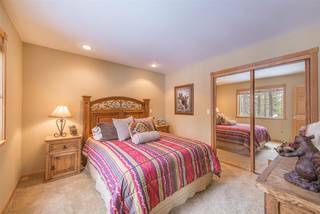 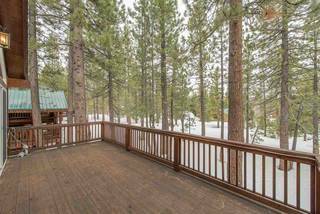 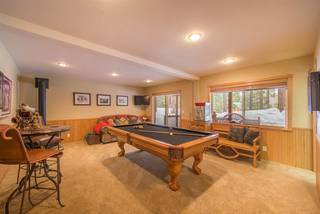 Enjoy the towering pine ceilings in the open & spacious great room with walls of windows, a separate master suite on the main living area & wonderful outside living with 3 decks, hot tub & back yard patio area with gas fire pit. Impeccably maintained!